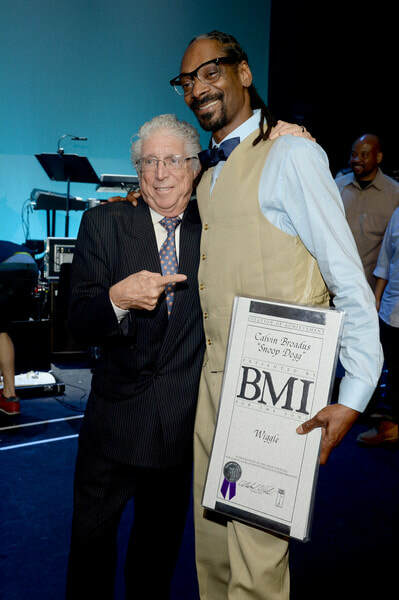 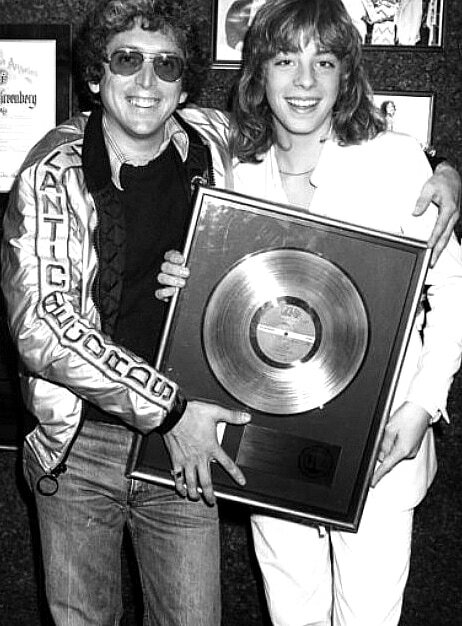 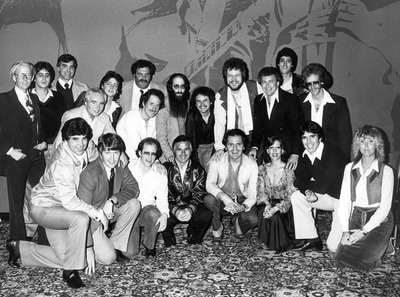 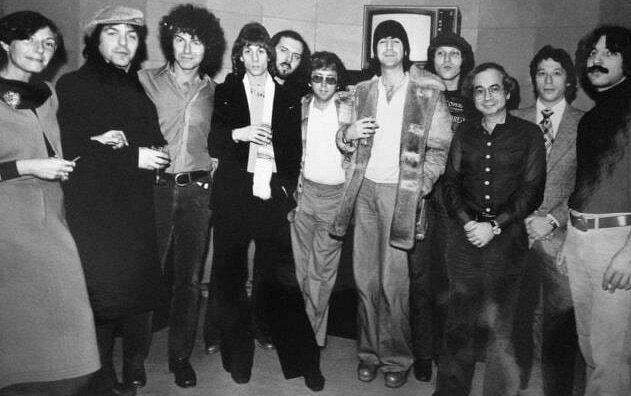 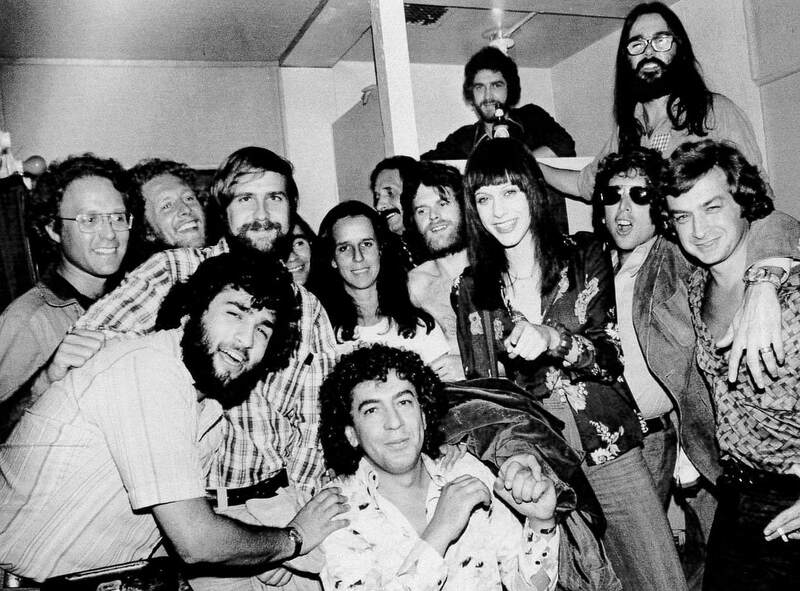 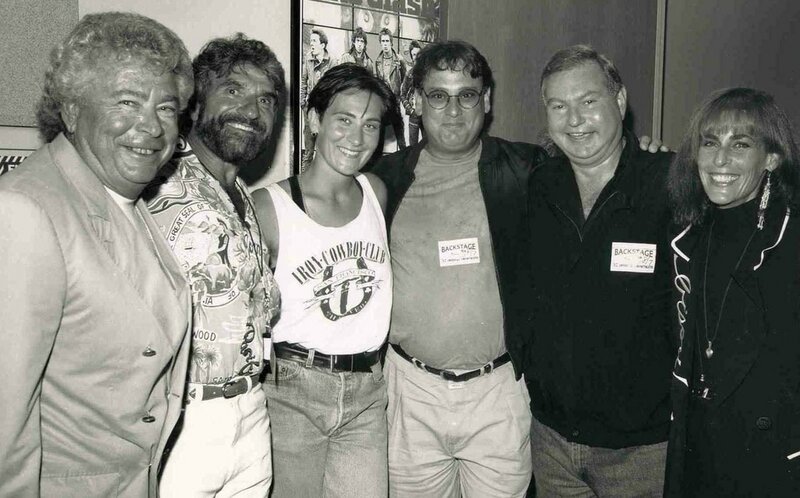 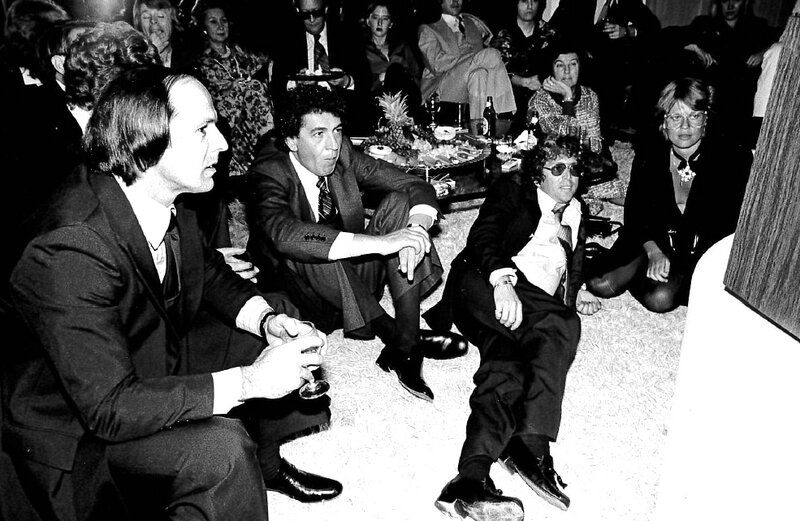 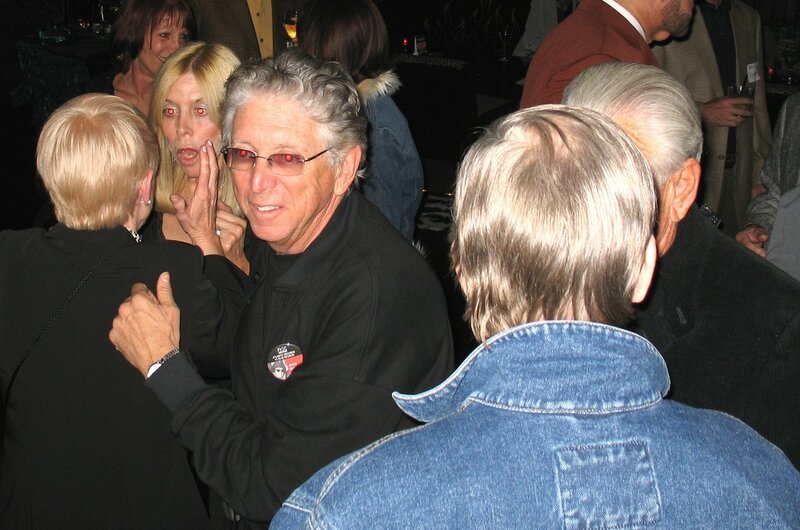 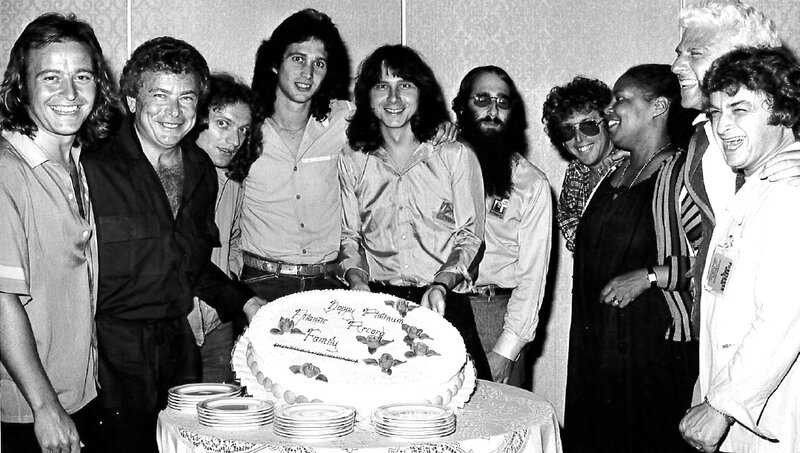 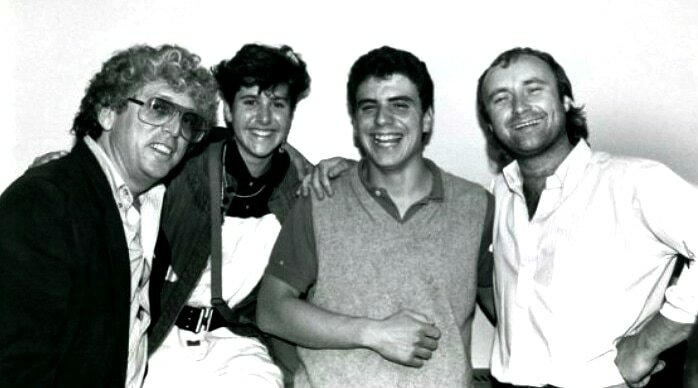 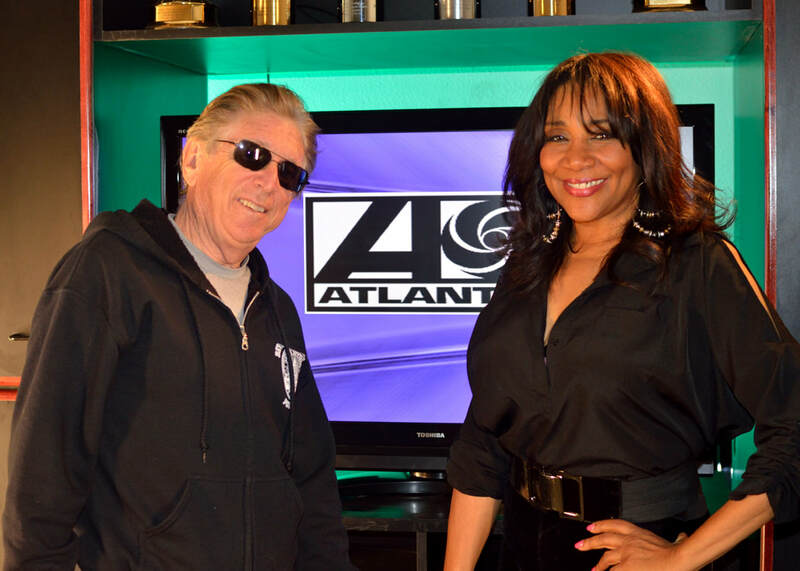 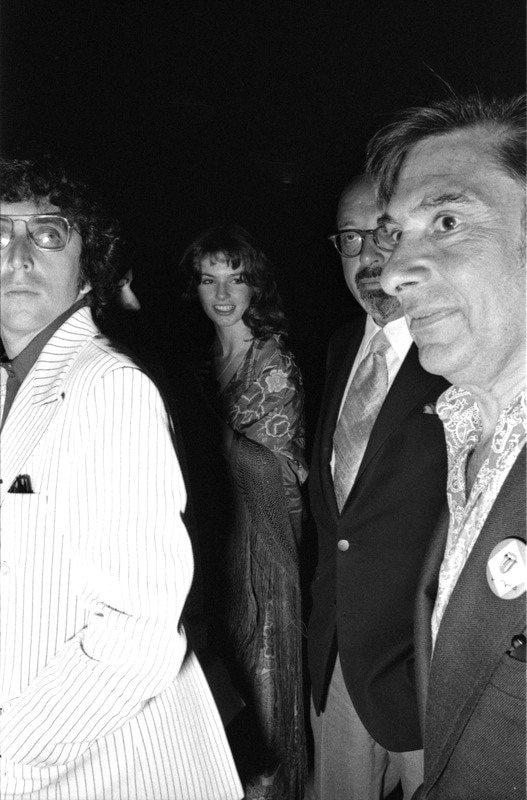 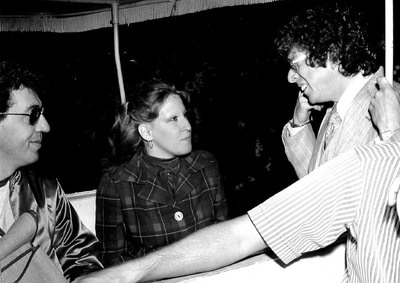 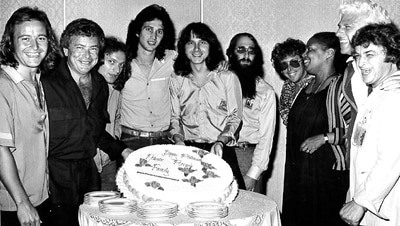 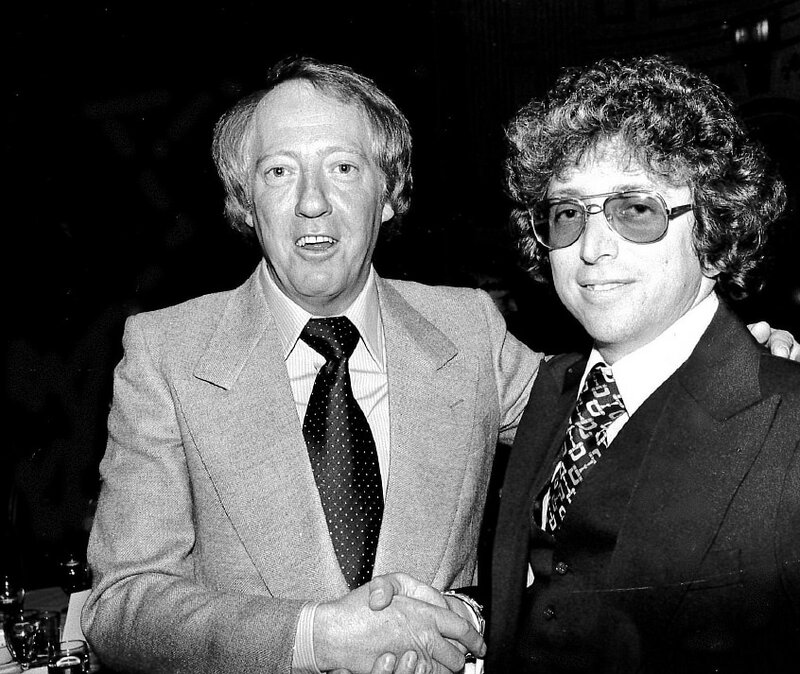 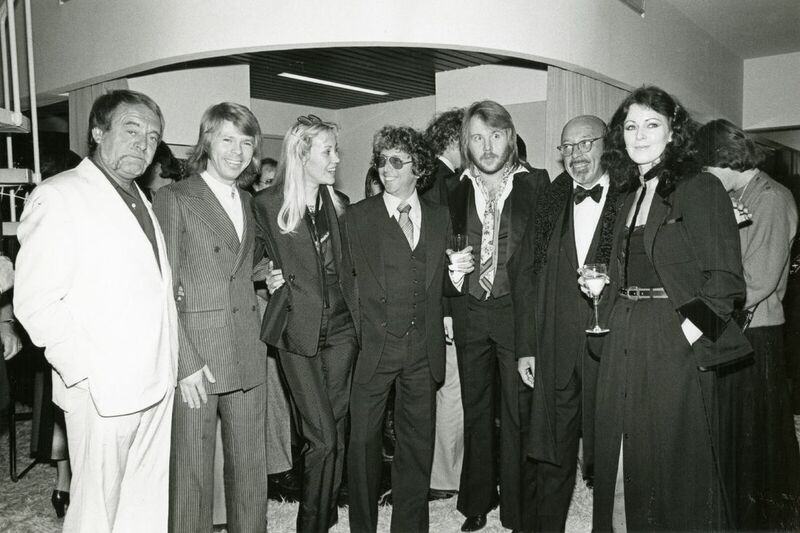 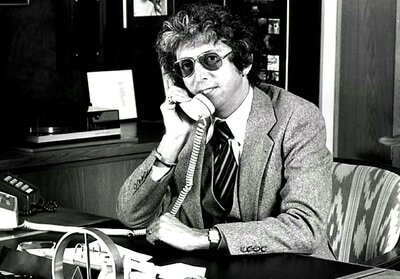 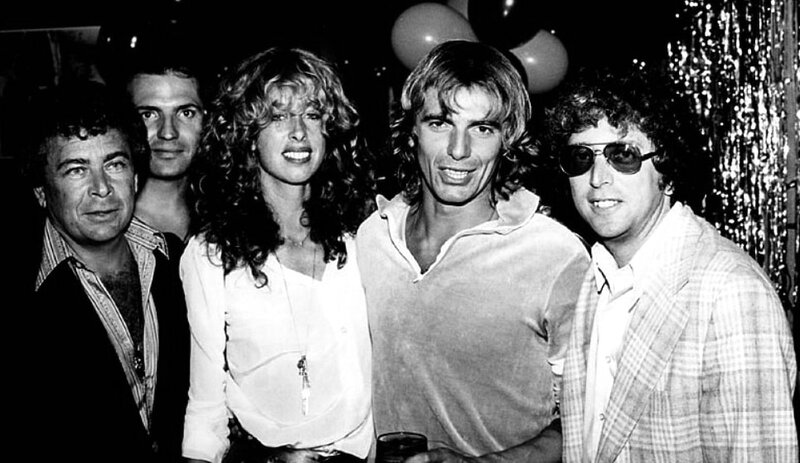 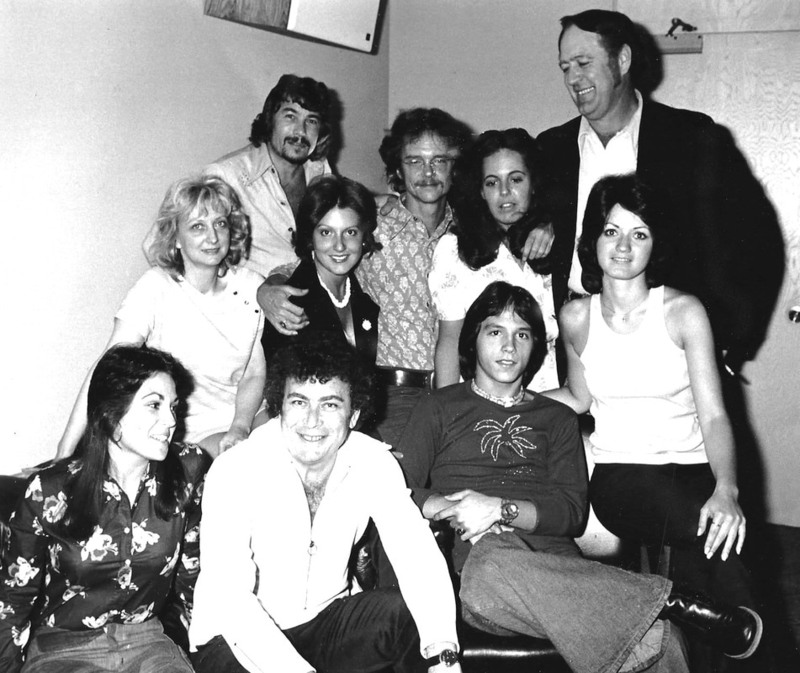 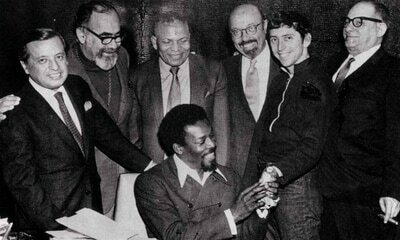 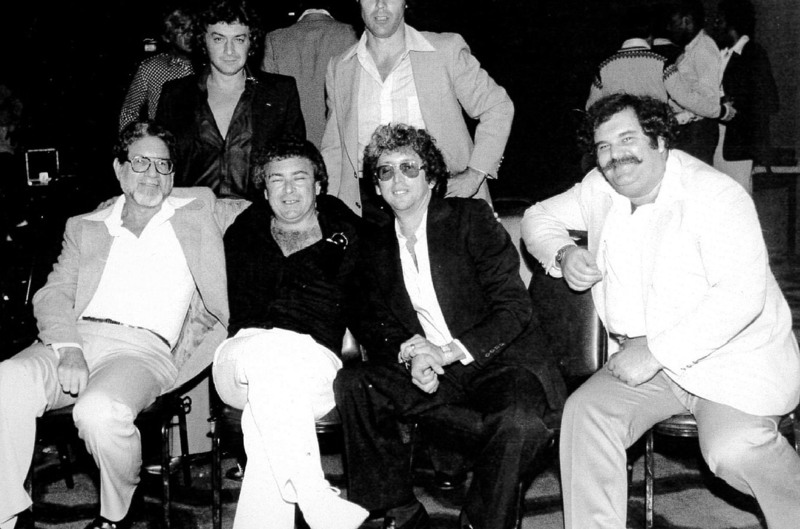 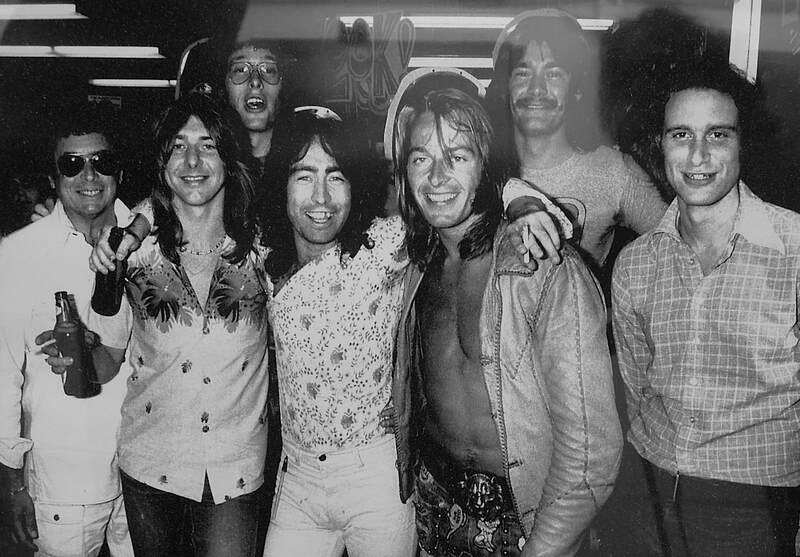 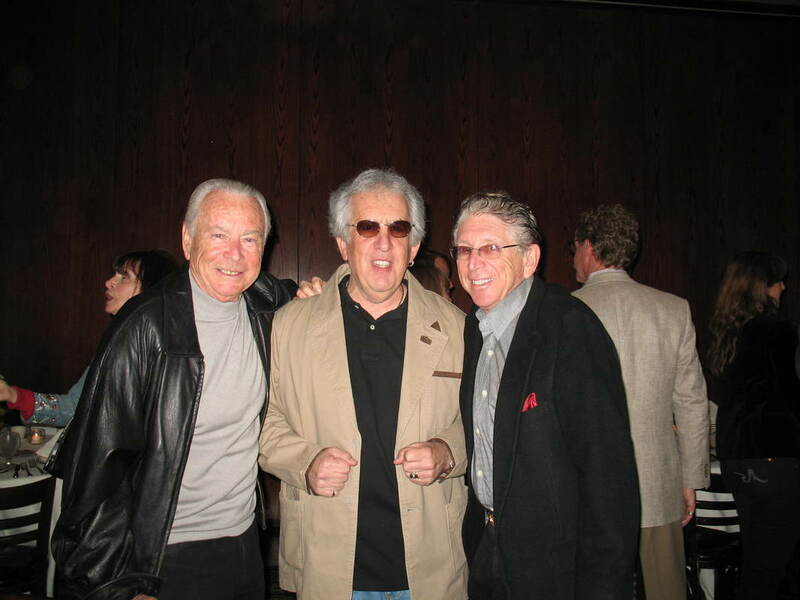 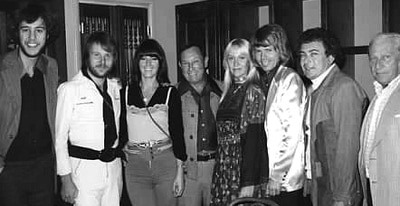 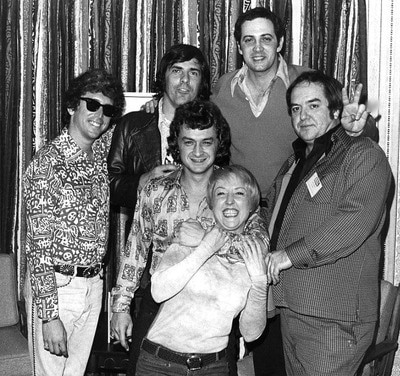 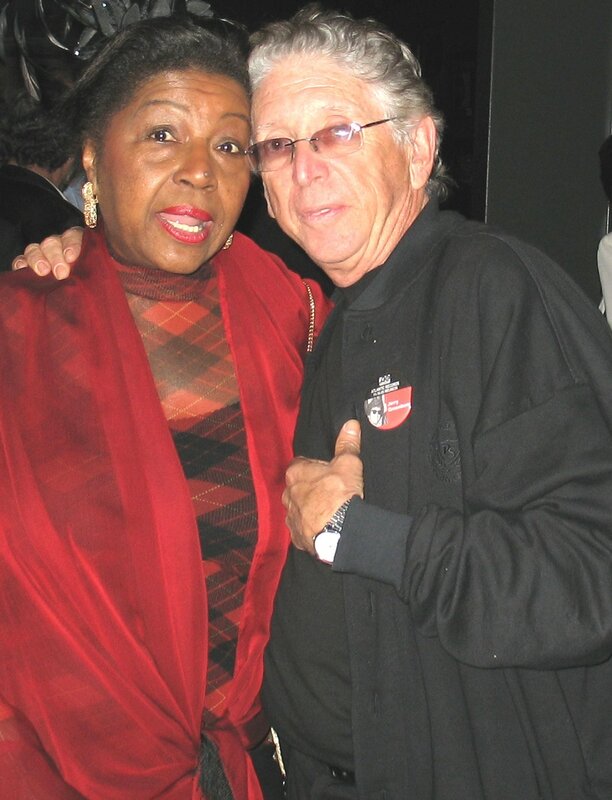 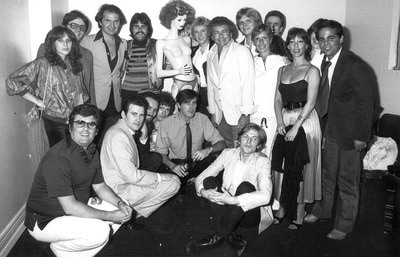 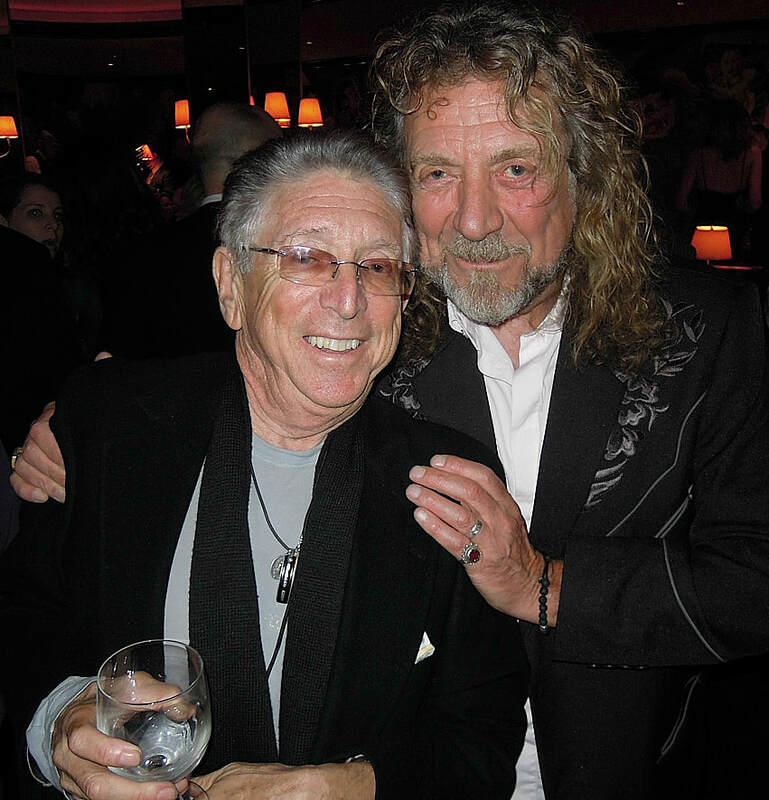 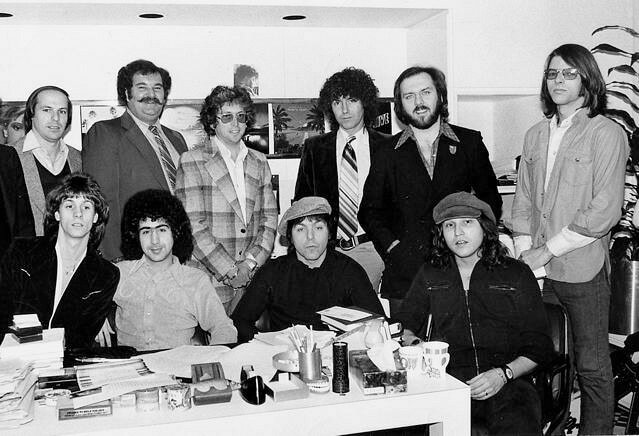 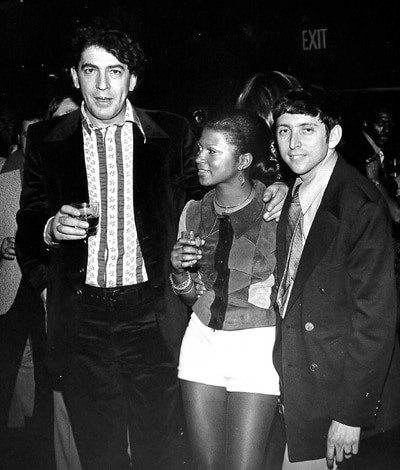 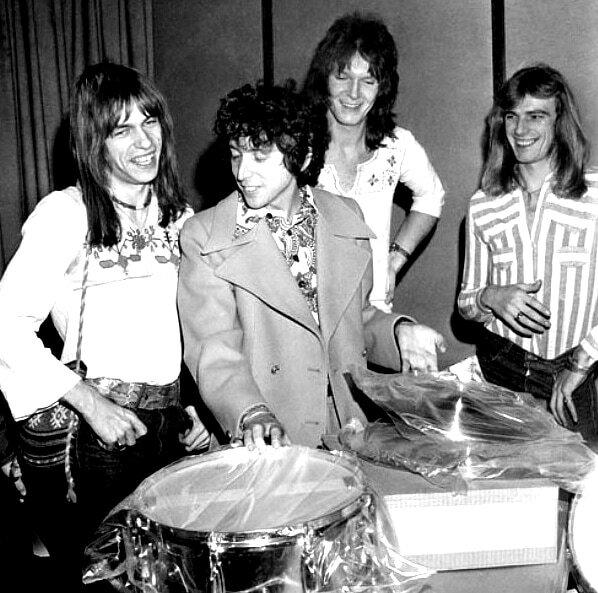 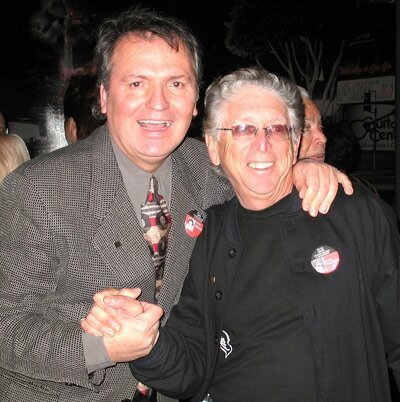 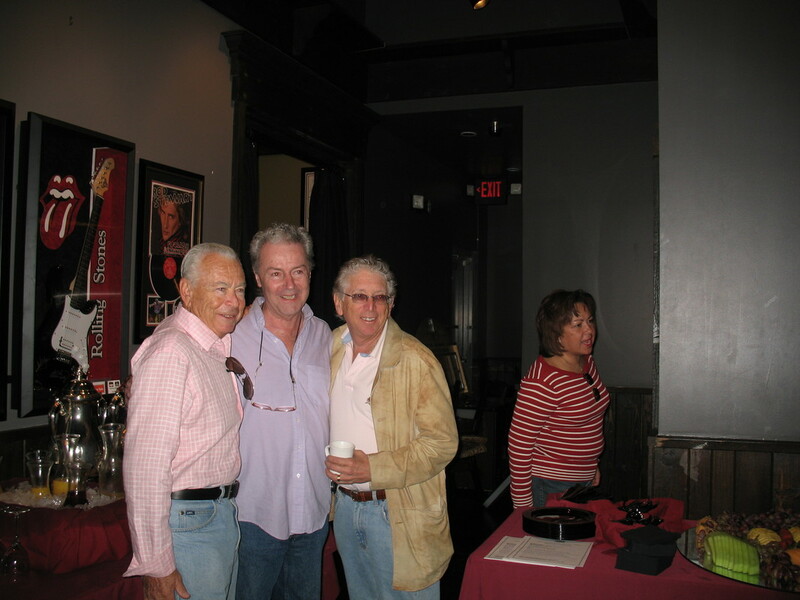 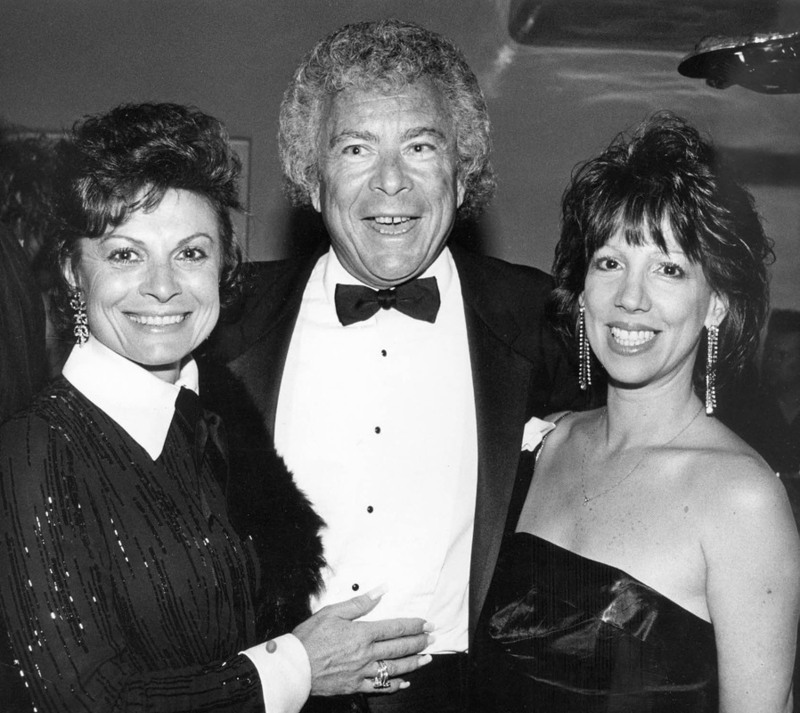 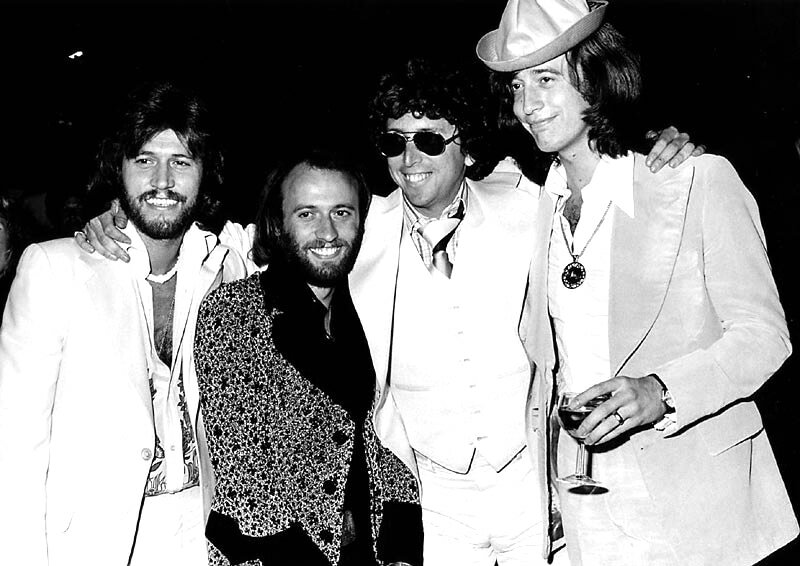 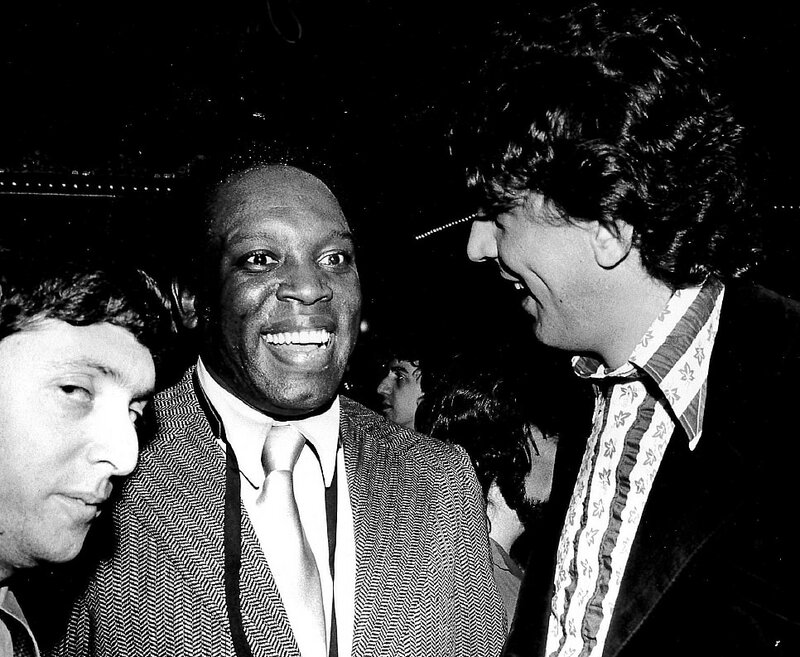 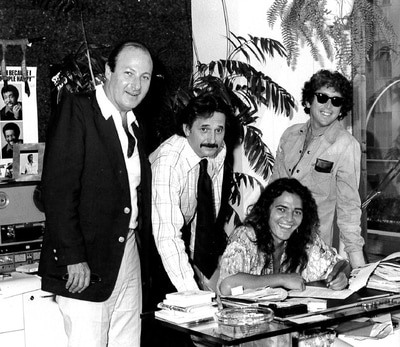 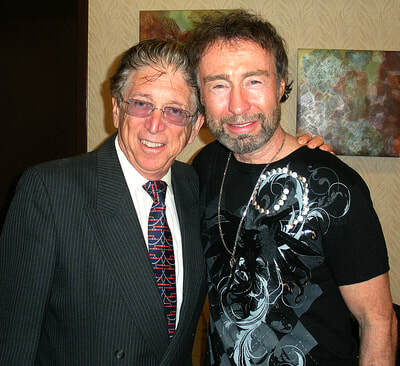 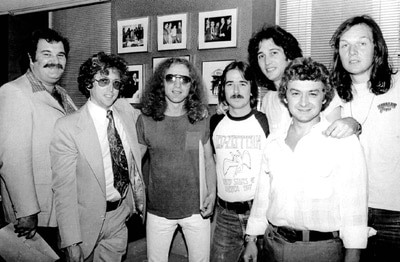 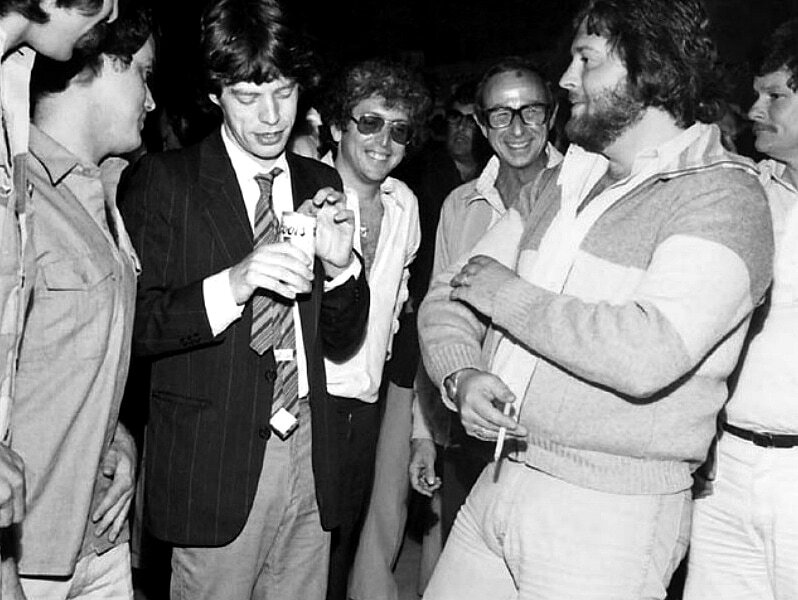 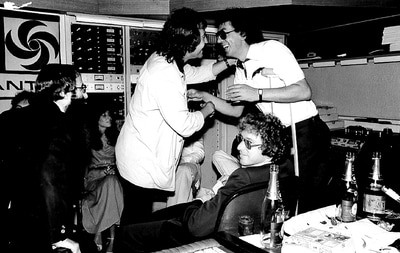 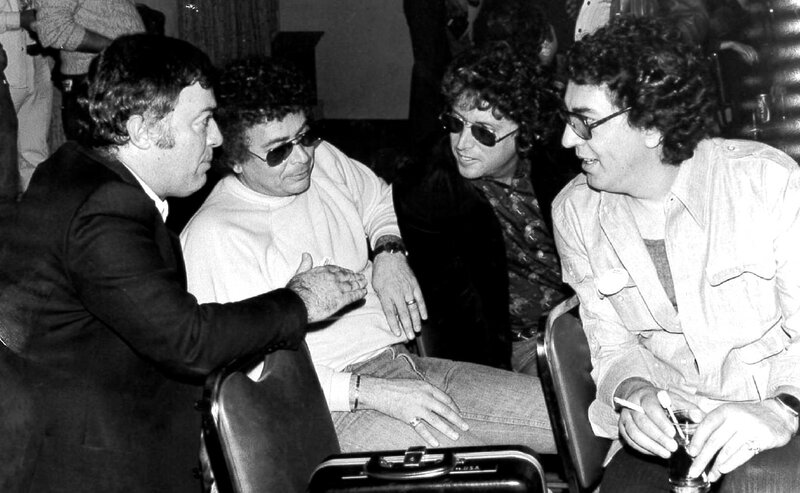 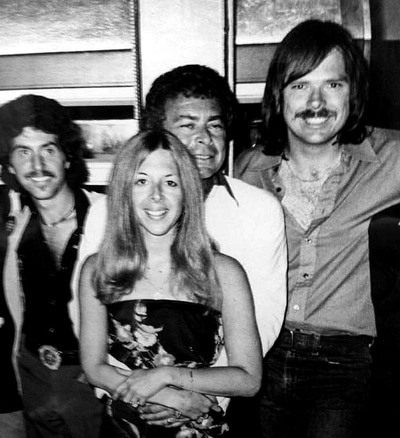 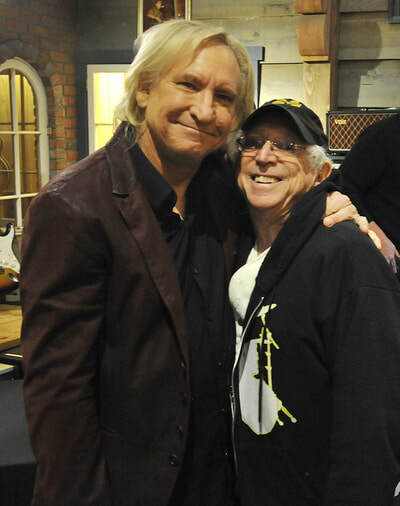 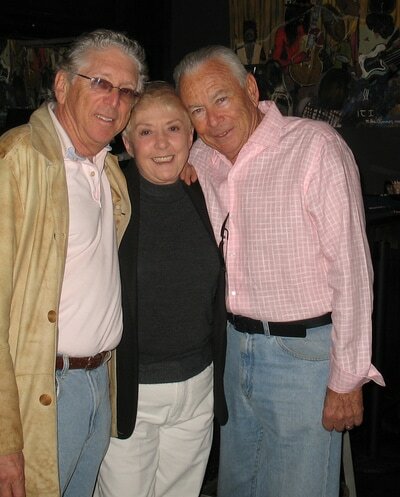 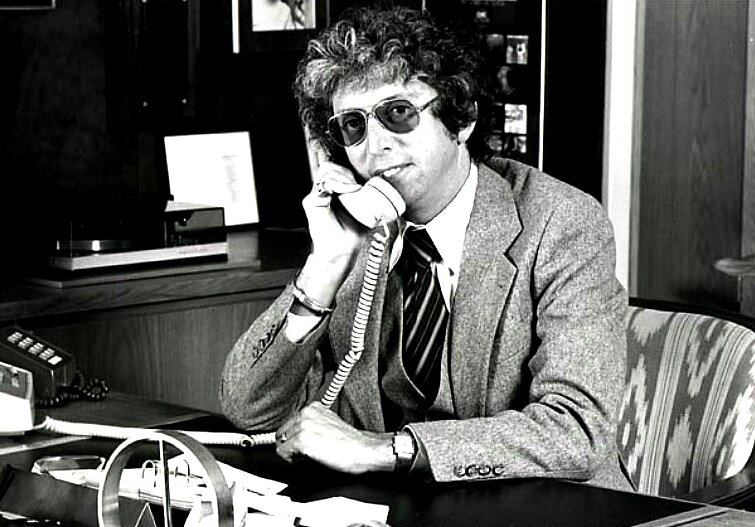 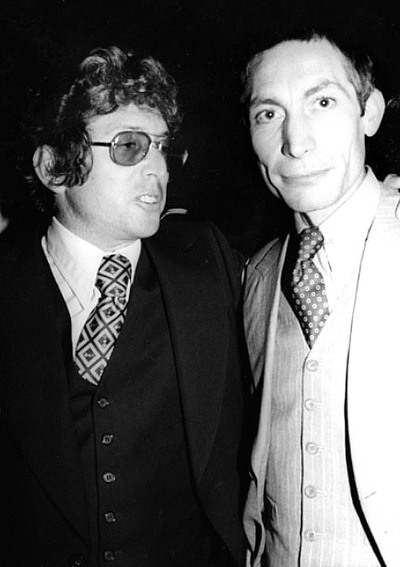 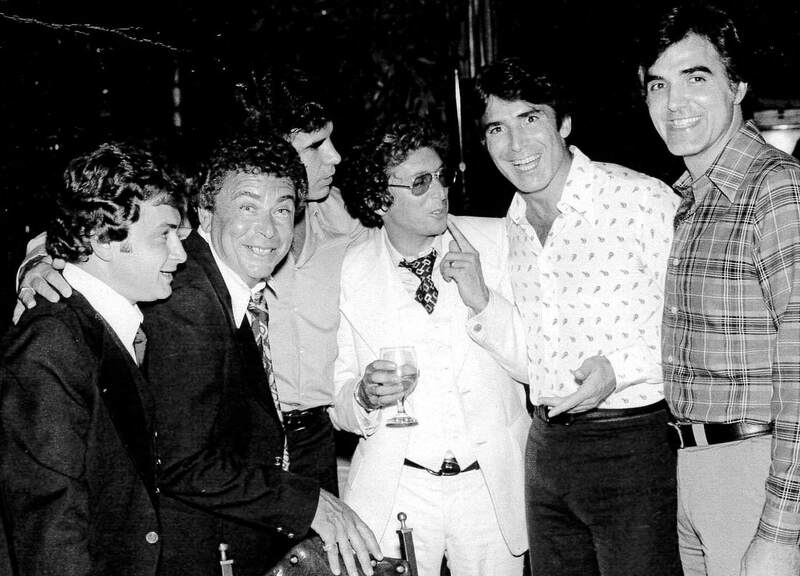 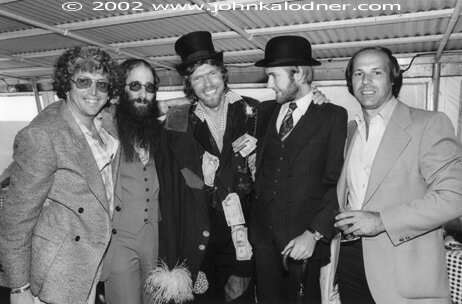 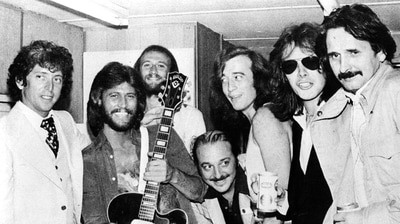 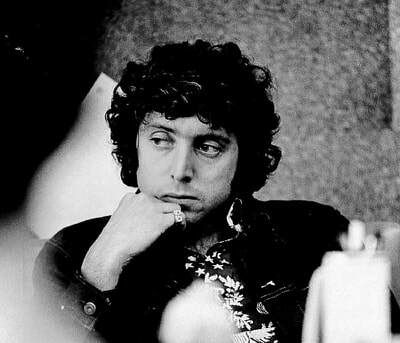 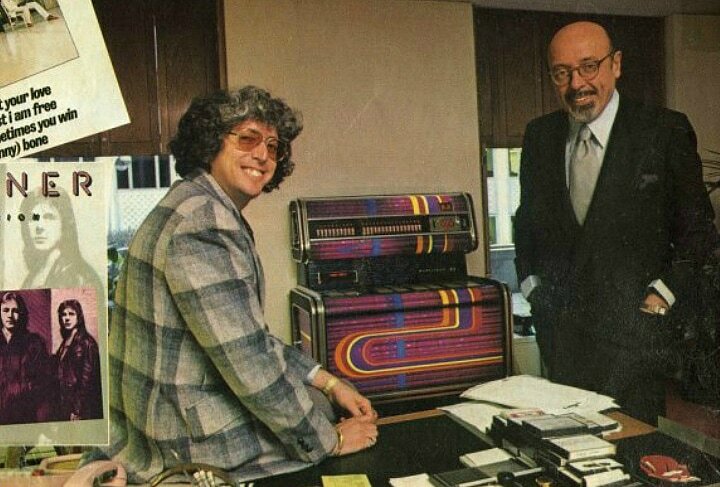 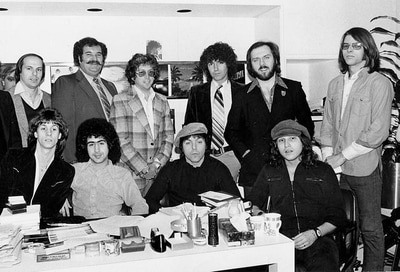 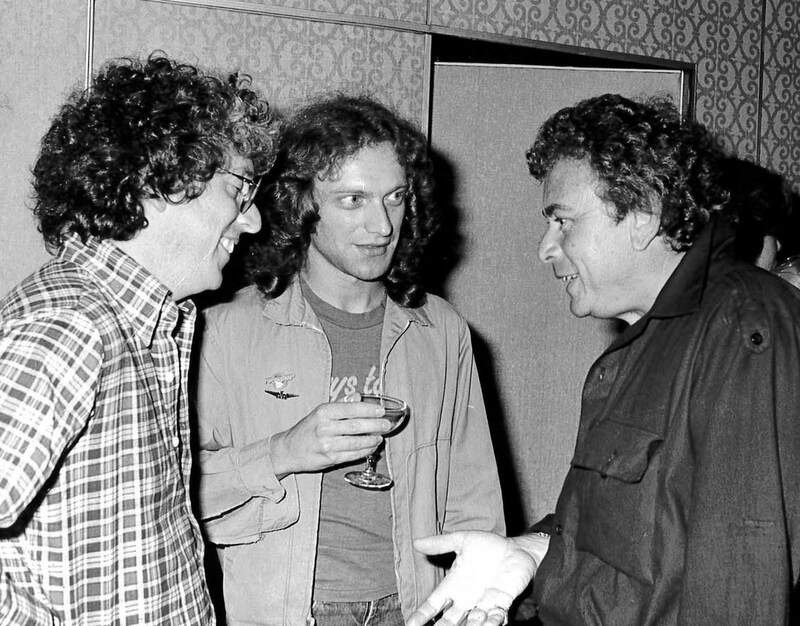 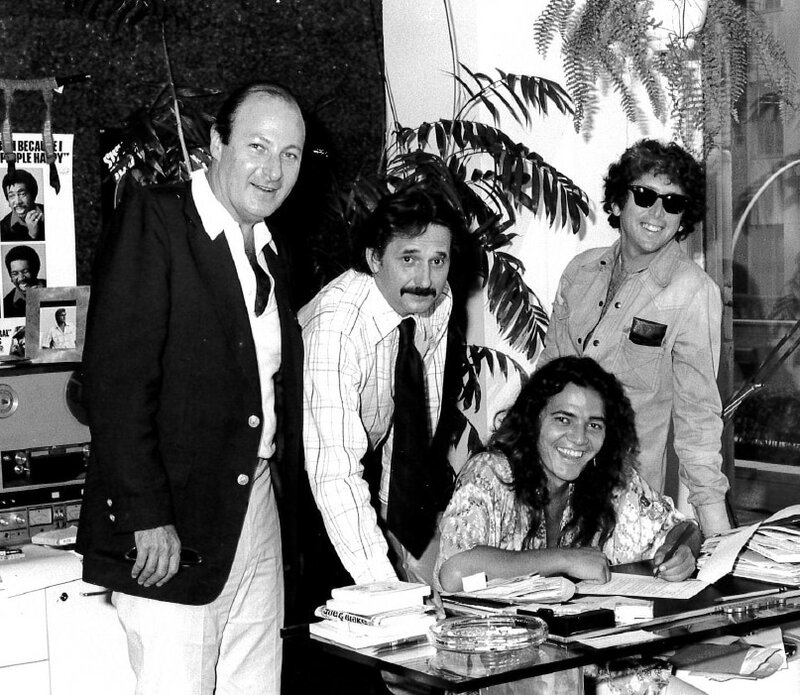 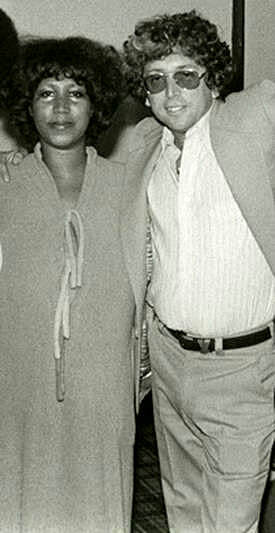 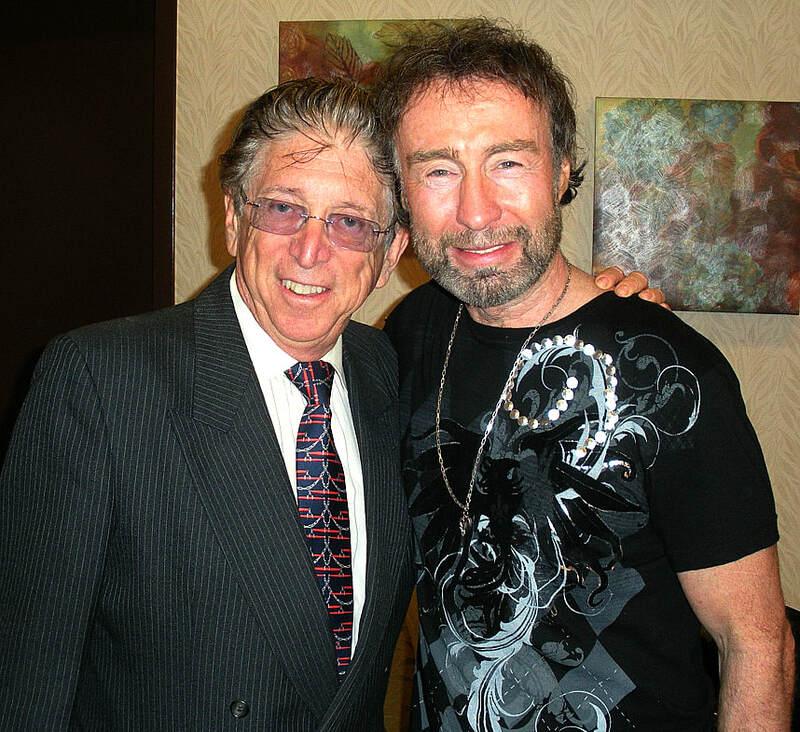 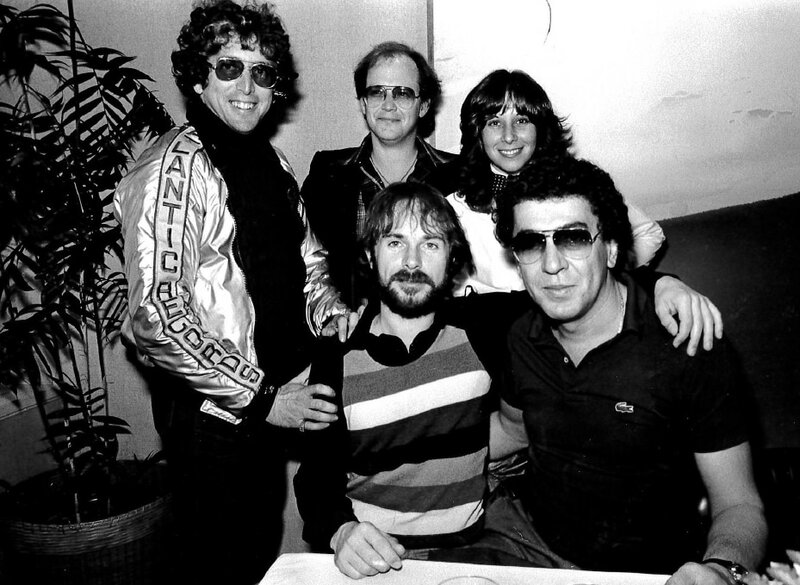 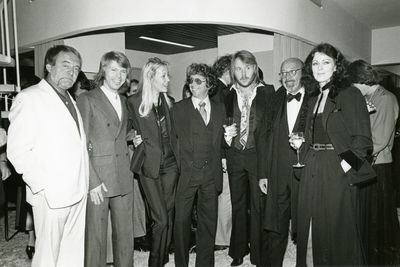 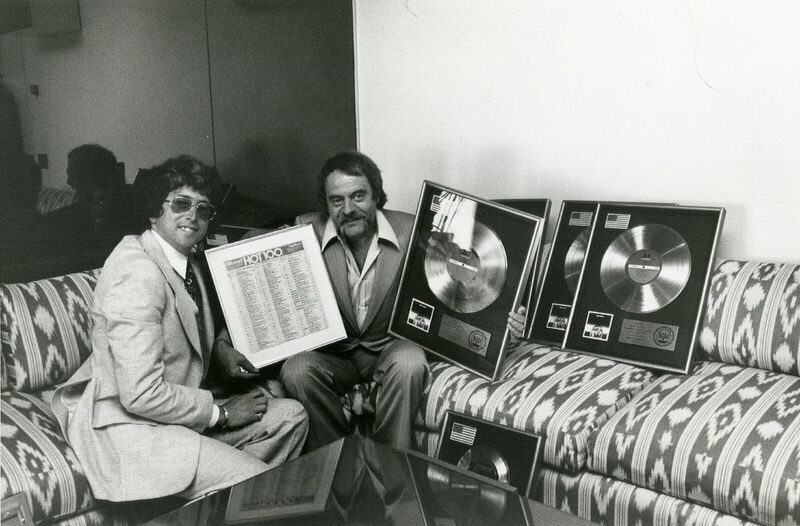 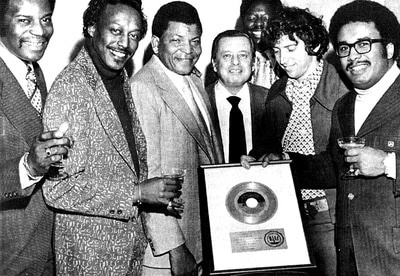 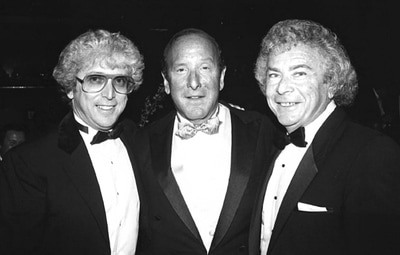 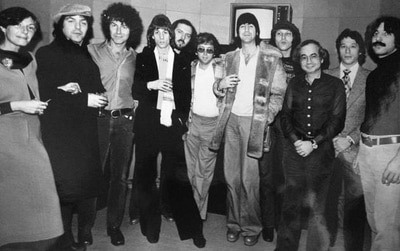 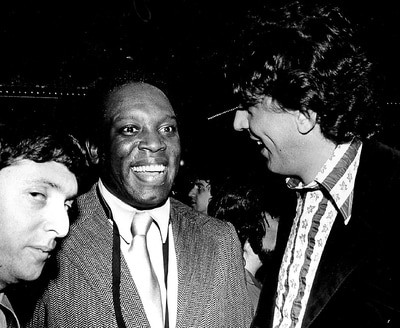 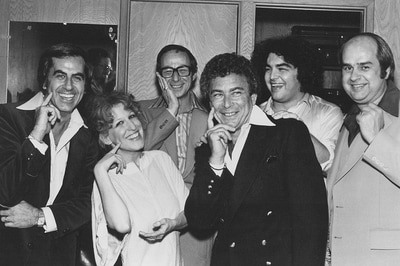 Long-time music industry veteran executive Jerry Greenberg was instrumental in some of the biggest artist success stories during our pivotal 1970s focused time period. But those successes actually reached from the 1960's through the 2000s. 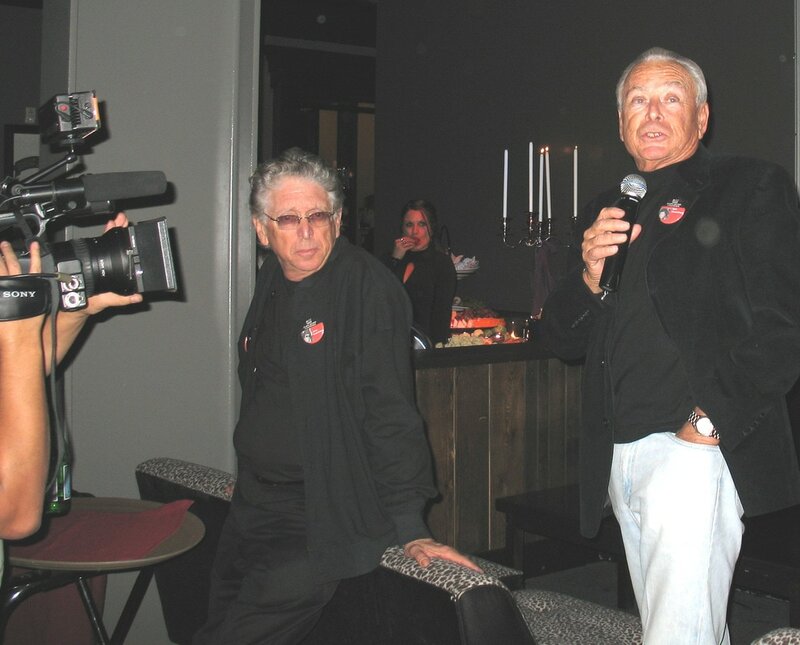 A documentary chronicling his life will be released in early 2019. 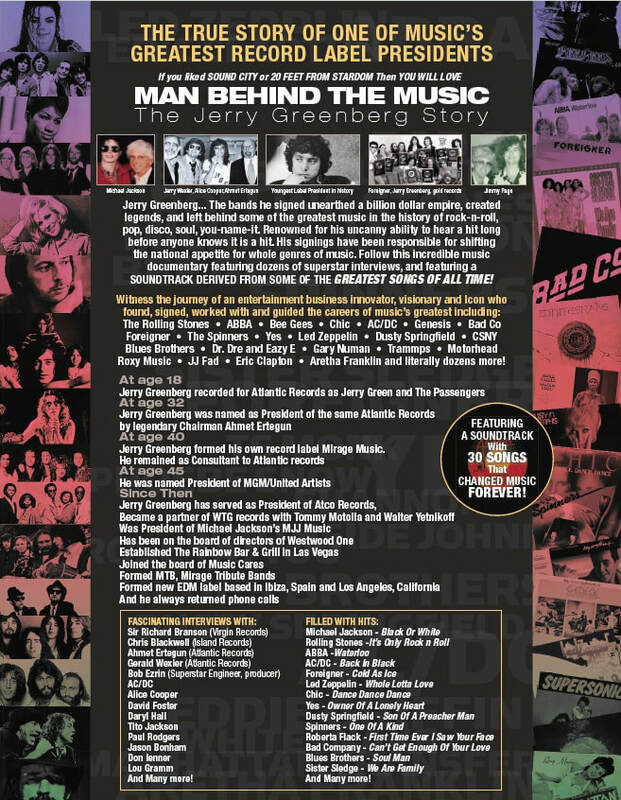 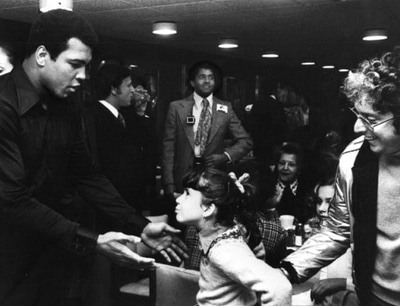 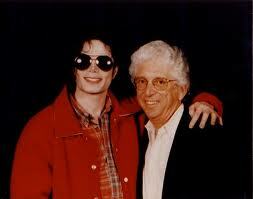 There will also be a more-detailed book detailing his music industry career. We've included some key photos from that film...and others...on this page on the site. 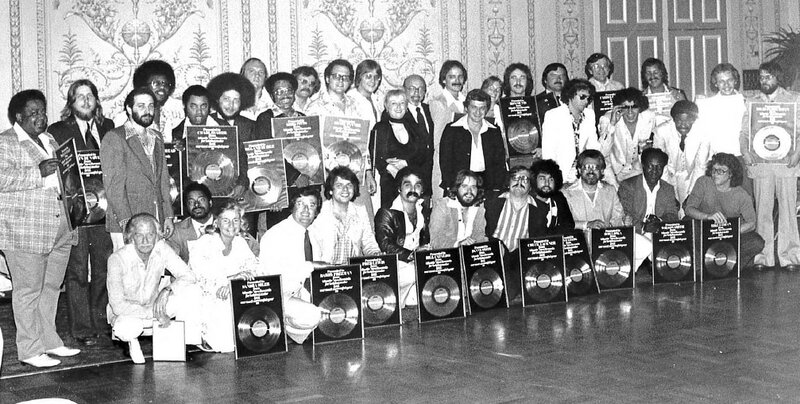 We'll be adding additional captions/identifications in the coming weeks. 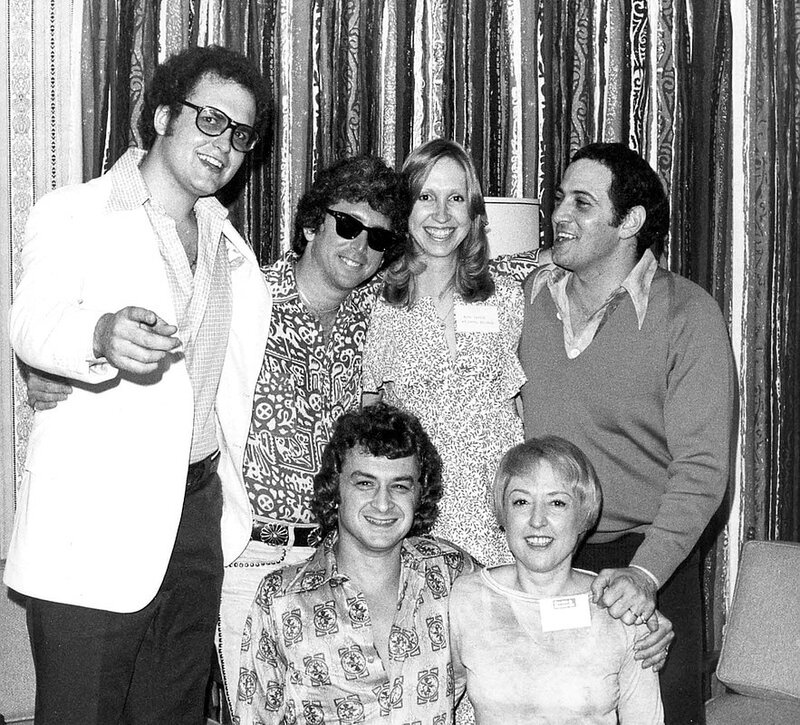 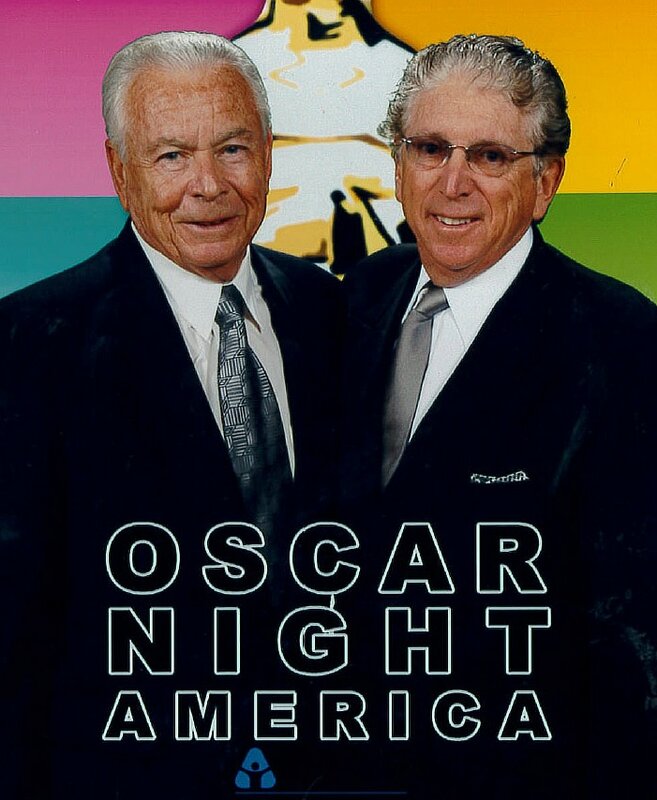 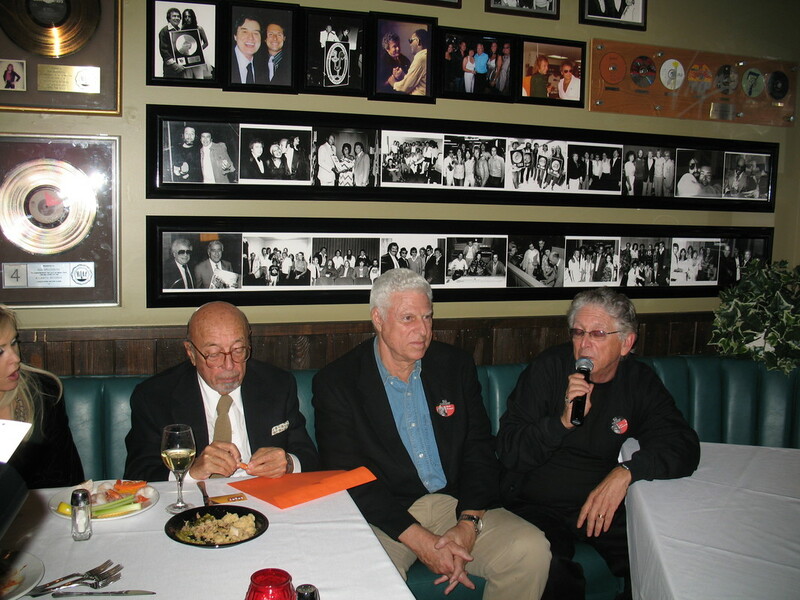 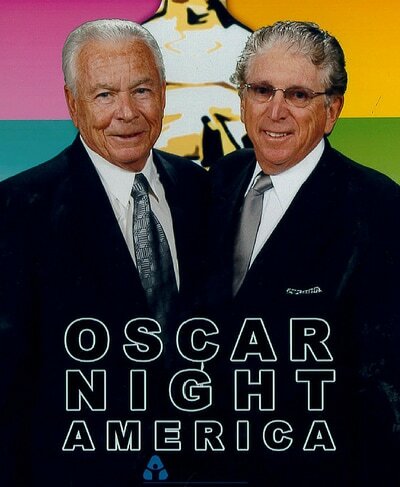 Includes Scott Muni, Bob and Jerry Greenberg and Tunc Erim. 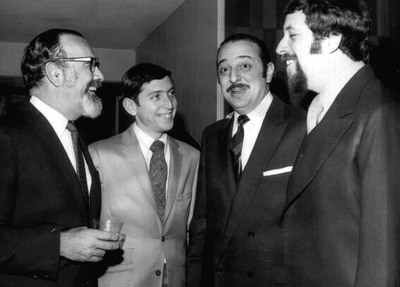 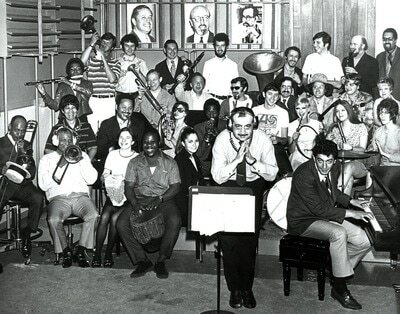 Includes Mark Meyerson, Jerry Greenberg, Dickie Kline and Tunc Erim. 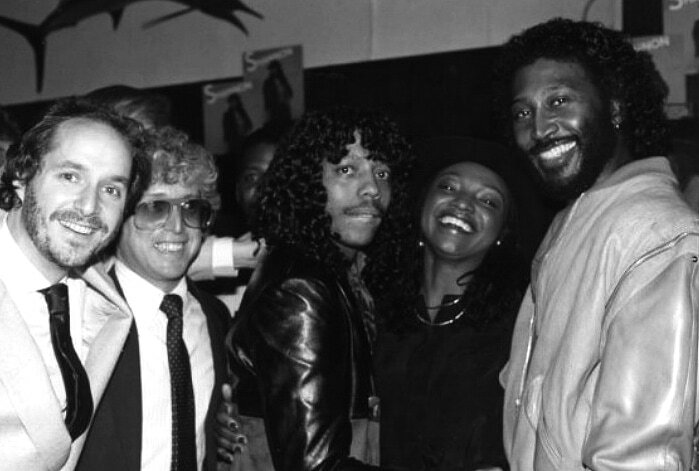 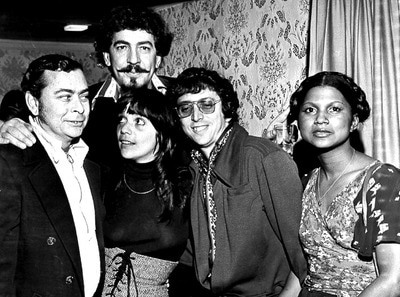 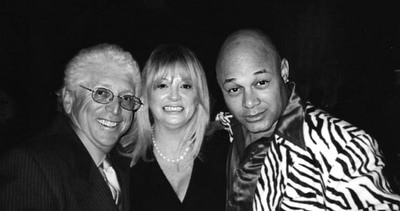 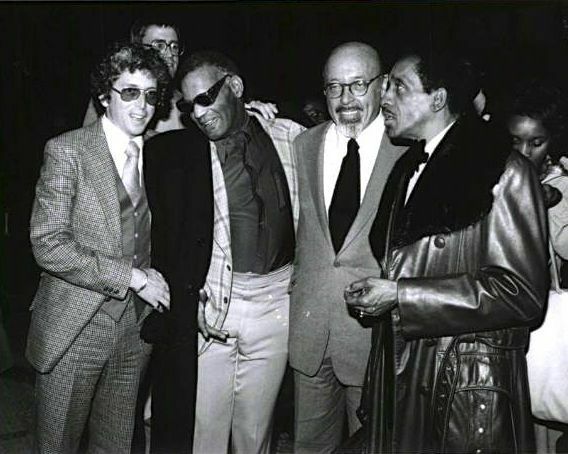 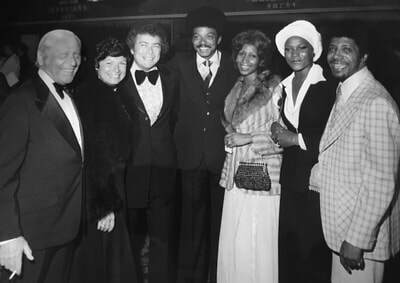 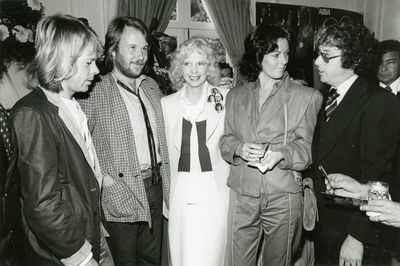 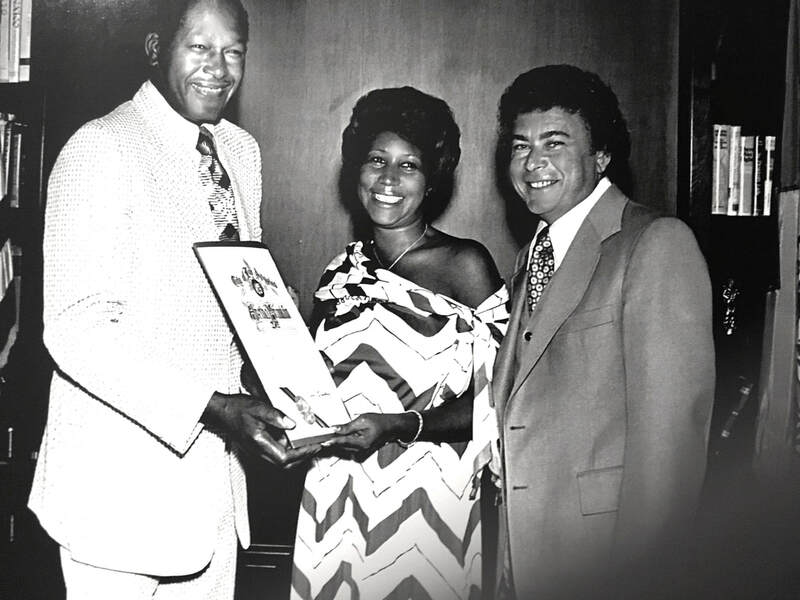 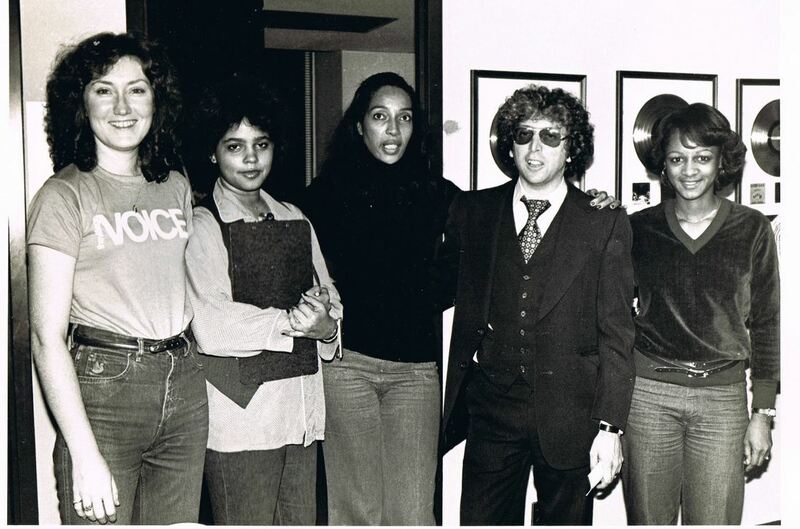 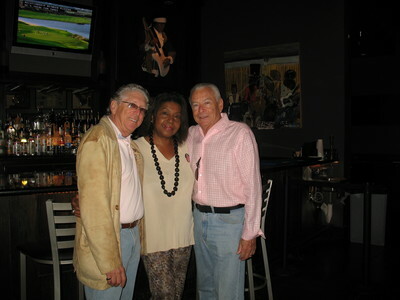 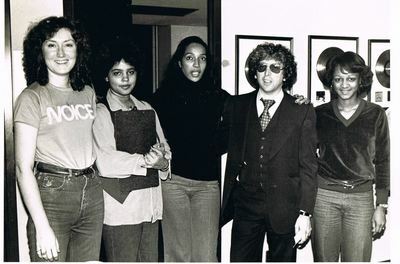 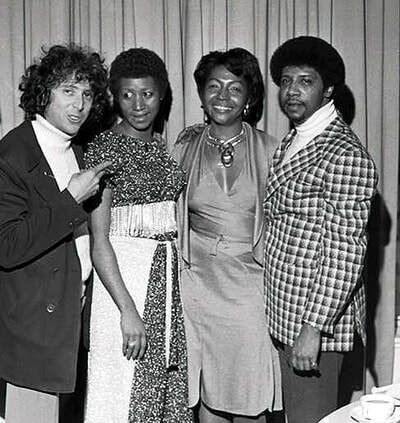 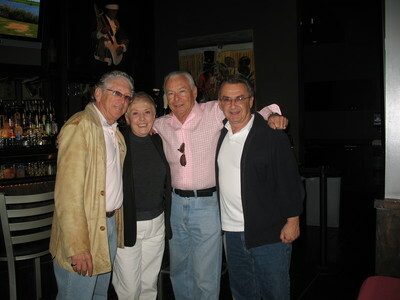 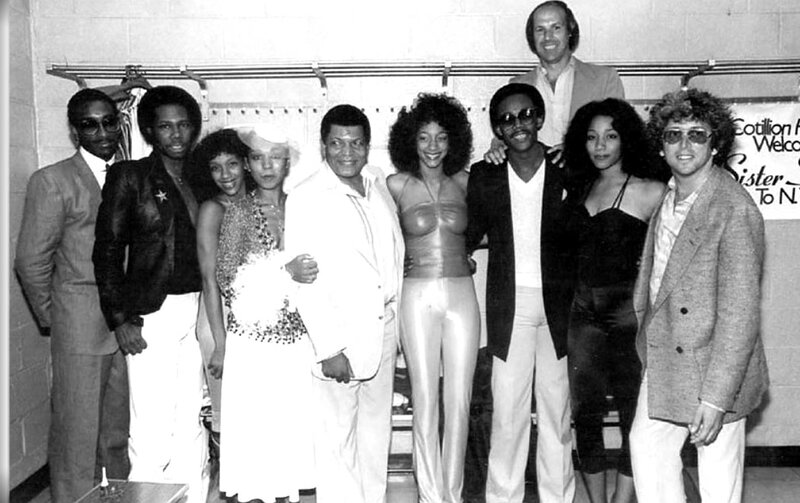 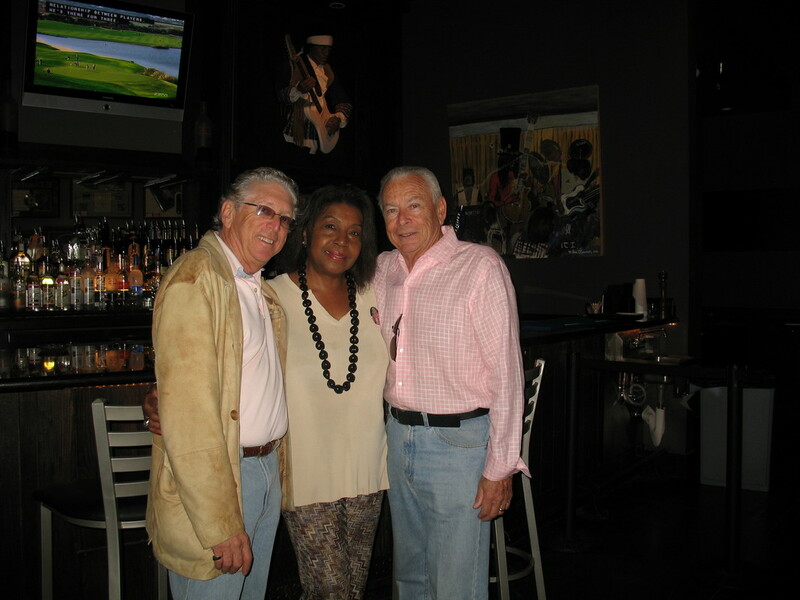 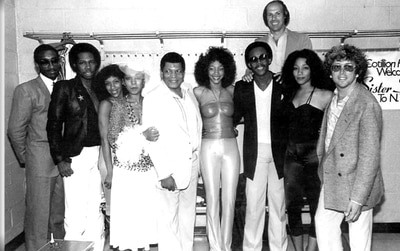 Jerry Greenberg, Aretha Frankiin, Barbara Harris and Cecil Franklin.